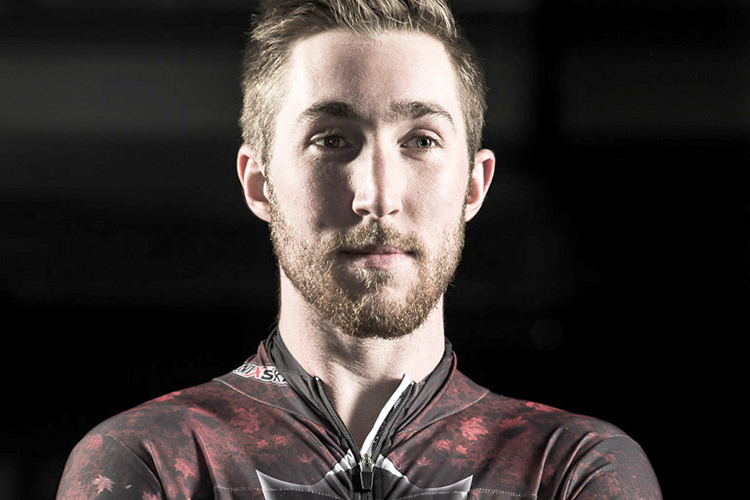 Sliding headfirst down an ice tunnel at speeds of 140 km/hr is not for the faint of heart, but Barrett Martineau works full-time to perfect that very feat as a Skeleton athlete. 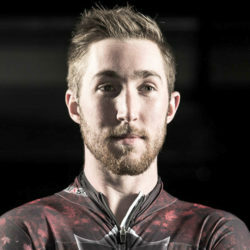 Though he started out as a ski jumper/Nordic combined athlete, he began competing in Skeleton in 2010 and has appeared on the world stage multiple times since. Martineau trains hard to become the best at his sport. He considers virtually every minute of every day to be part of his training program, from training at the gym to restorative sleep at night to fuel his body. Despite this rigorous schedule, he still finds time to give back to his community and participates in a mentoring program called Classroom Champions.